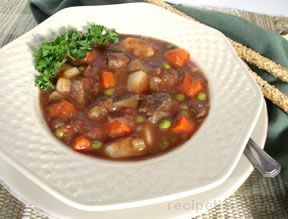 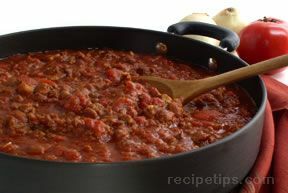 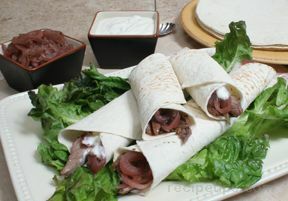 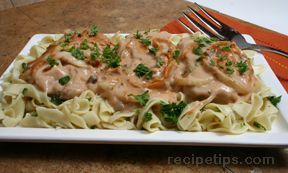 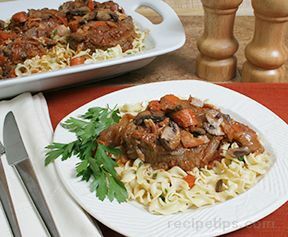 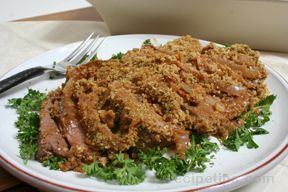 Our Beef Entree Recipes collection provides you with an array of tempting main dish beef recipes. 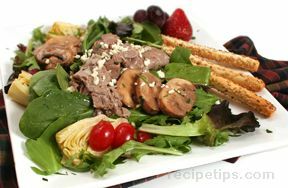 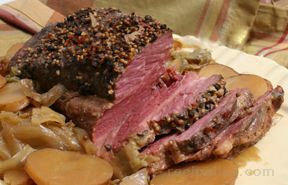 Whether you are in the mood for a sandwich, roast and potatoes, stir-fry or a salad, you will find a beef recipe here that will satisfy any craving you may have. 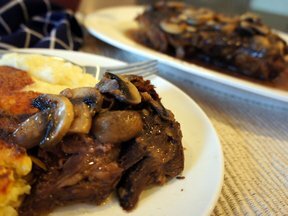 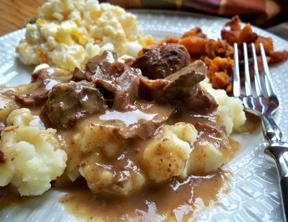 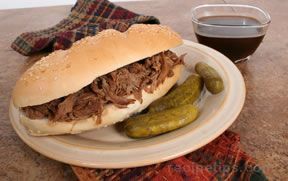 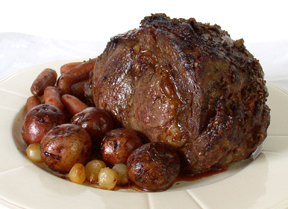 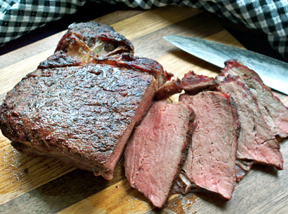 "If you are looking for roast and potatoes or a great beef sandwiches for an easy weeknight meal, try one of our recipes where you cook the meat in a slow cooker. 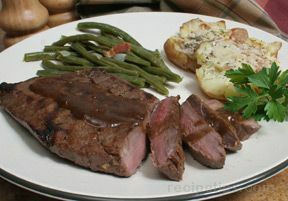 After a busy day you will come home to meat that is ready to prepare for your dinner. 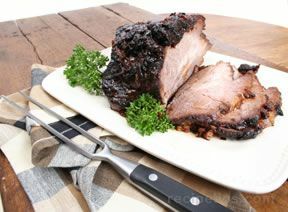 Or if you are in the mood for something grilled try our grilled roast that is simple but delicious. 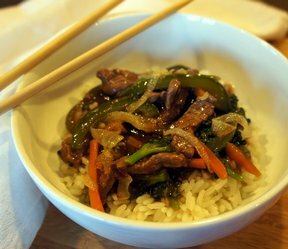 Maybe you just want to try something a little different, how about tacos or stir-fry? 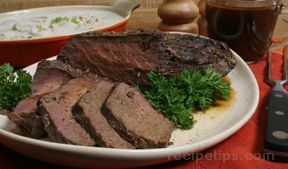 Whatever you are hungry for, you will find the perfect beef recipe to satisfy you in this fantastic collection of recipes." 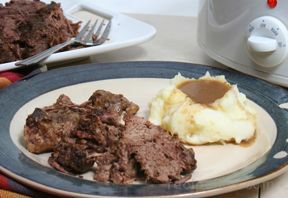 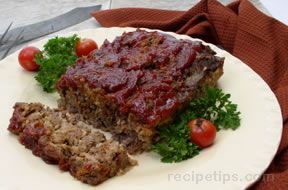 "I was glad to see that this collection of beef recipes included a separate collection of ground beef recipes. 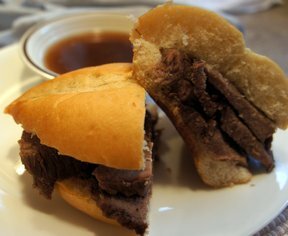 We have our own beef so we have a lot of hamburger and I am always trying to come up with different recipes to use it in."